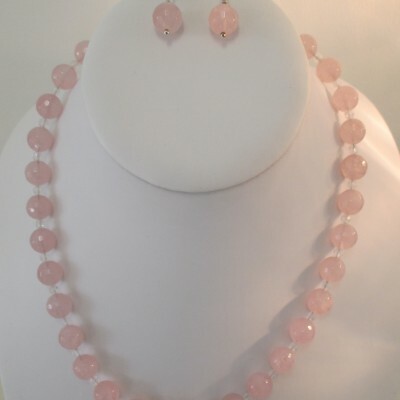 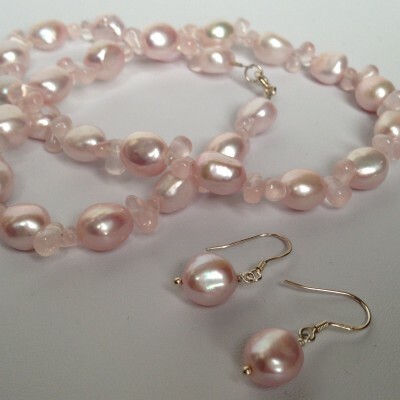 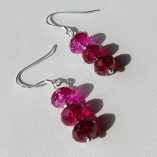 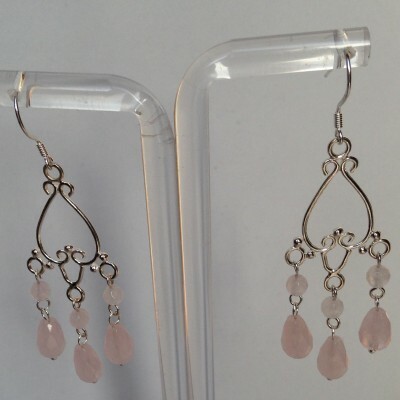 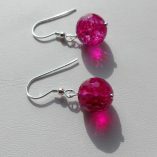 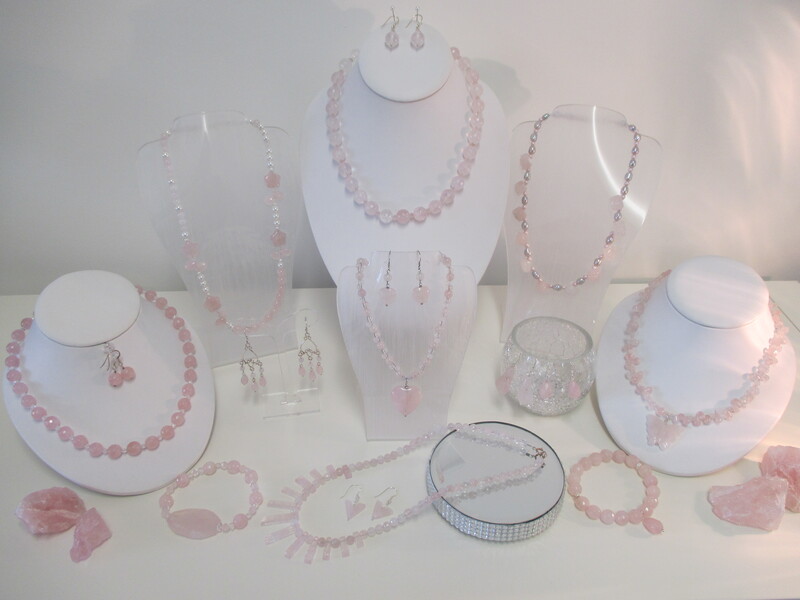 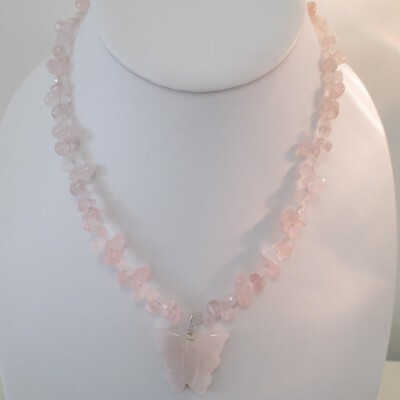 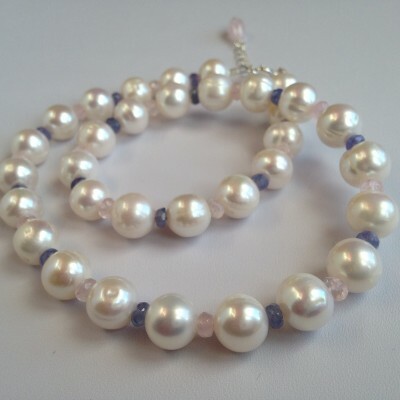 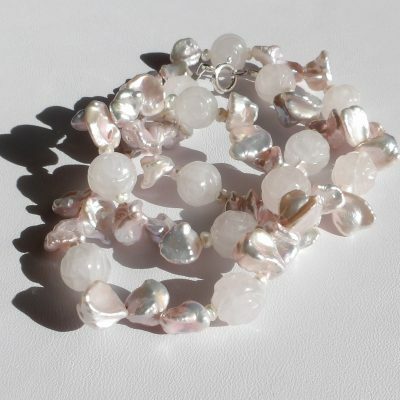 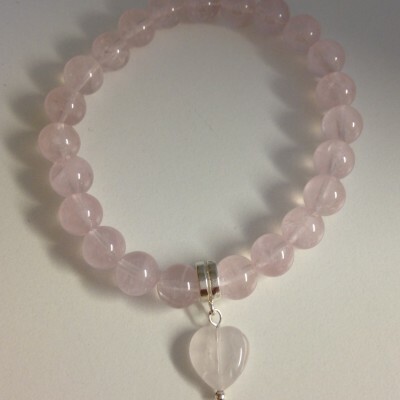 Rose quartz is a lovely gemstone with a delicate pink colour. 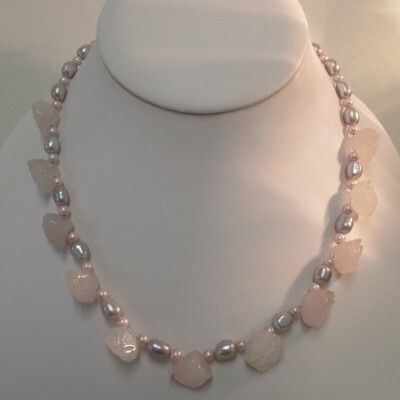 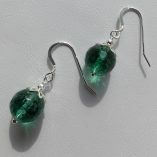 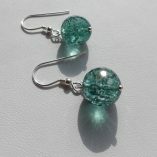 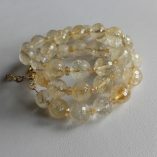 It is a very popular stone – both due to its beauty and its many positive properties. 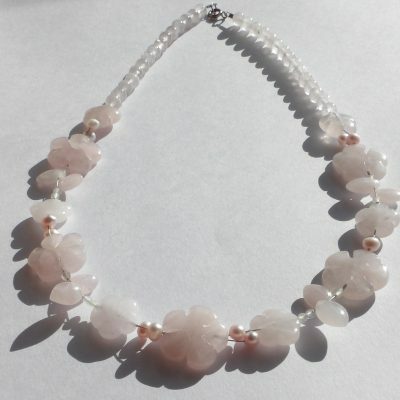 I think rose quartz is beautiful on its own, but sometimes I team it with other “gentle” companions like clear quartz or pearls.